Not many people like the idea of needing to pledge something as collateral. Everybody has their things that are theirs, and they want to keep it that way. So, when somebody even slightly threatens to take something of theirs away from them, people tend to get upset. This is definitely the case when someone is required to pledge their house or car as collateral. While this may sound a bit far-fetched, it is actually a very common scenario when it comes to bail bonds. Bail bonds can be very expensive, and because of this, many companies require their clients to pledge collateral. Often times, the only things of equal value to the bail are homes and cars. These are two very important items to most people. The thought of losing either ones of these things would scare just about anyone. 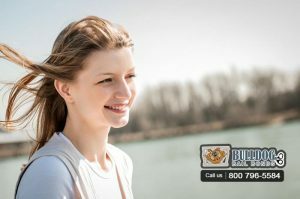 At Bulldog Bail Bonds in Los Angeles, we understand that no one wants to lose their car or house. We understand that no one likes pledging something of theirs as collateral. This is why we do collateral a little differently. Instead of requiring clients to pledge something valuable of theirs as collateral, we only ask for the signature of a working co-signer. To us, a working co-signer is so much more valuable than a house or a car. A co-signer who has been working at the same job for more than a year, shows dedication and commitment. We know that we can count on that co-signer to make sure that each payment will be made on time. 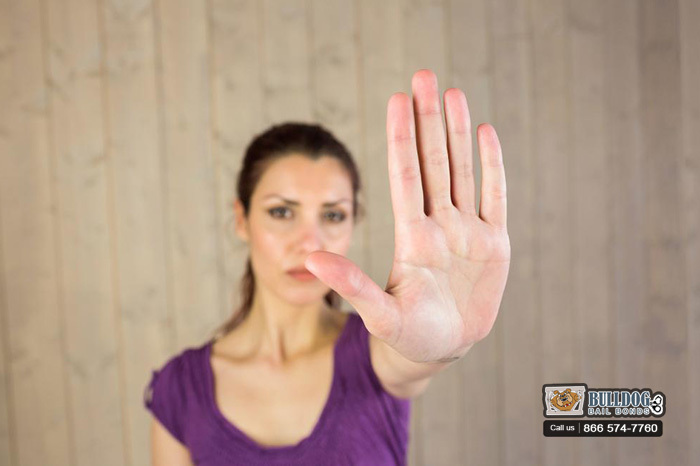 Needing to pledge collateral is not fun, and it can cause a lot of unnecessary stress. 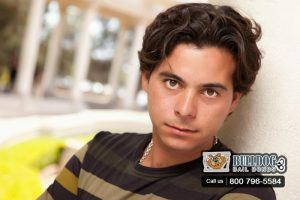 This is why we do not require collateral at Bulldog Bail Bonds in Los Angeles. All we need is the signature of a working co-signer. To learn more about bail bonds and co-signers, check out some of our other articles. 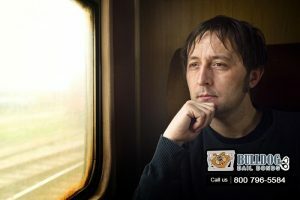 To talk to a bail agent for free, simply call 1-866-574-7760 or click Chat With Us now.